Using light, texture, color. 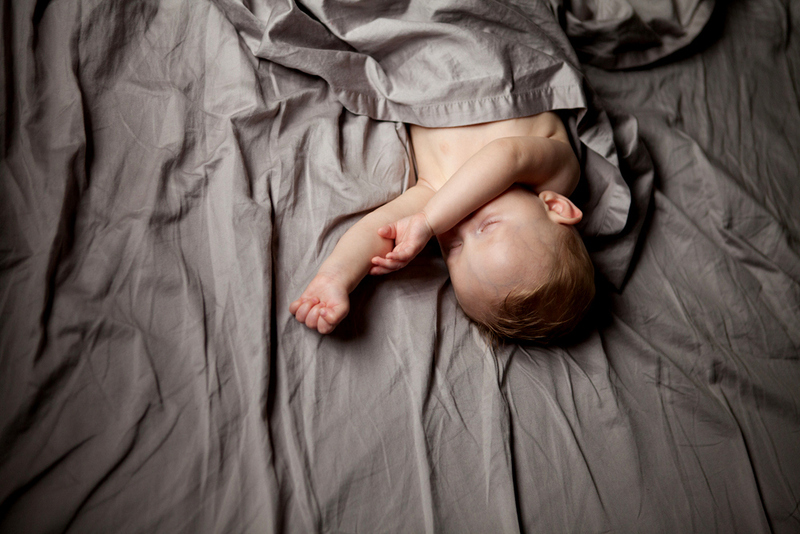 and depth we create beautiful portraits drenched in luminous bedscapes featuring baby's natural sleeping postures. 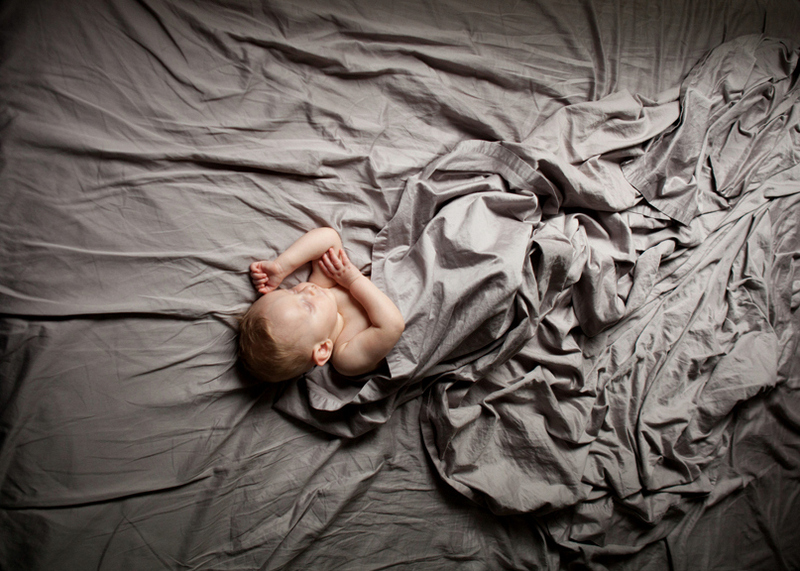 Because the simplicity & serenity of a sleeping baby is truly a masterpiece!